Have you visited Teddington Lock ? It doesn't even have to be on a boat , If so , send me your name and a picture (JPG format please) to the address on the contact page and I'll put you in the gallery (Just like Tony Hart used to do !) . Mr Dave Thomas with the 12 lb 5 oz pike he caught near the lock in August. 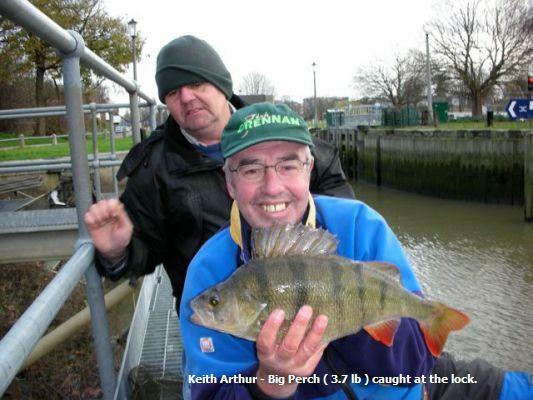 Nice fish , well done !! 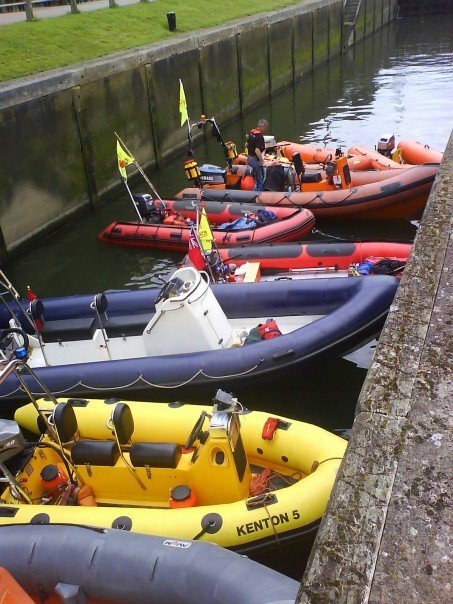 The support boats for the Great River Race in the lock last year. 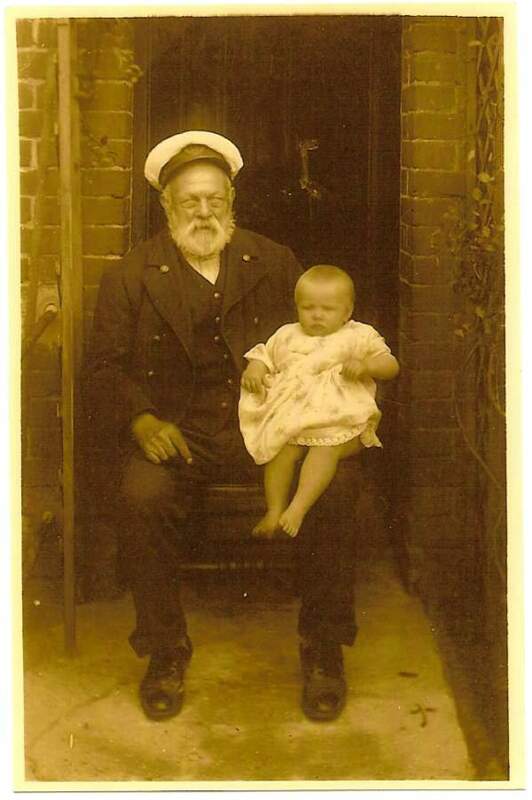 Hazel Hargraves has sent us a picture of her great-great grandfather , James Bryant who was a lock keeper at Teddington early in the 20th Century. The photo was taken around 1920 and shows him in his lock keepers uniform with his grand-daughter , Doris Lemon. It is always lovely to find out history about the lock and it is an honour to show you one of the previous keepers. Technically he is a visitor , but to us , he was one of the staff !! Many thanks indeed Hazel.